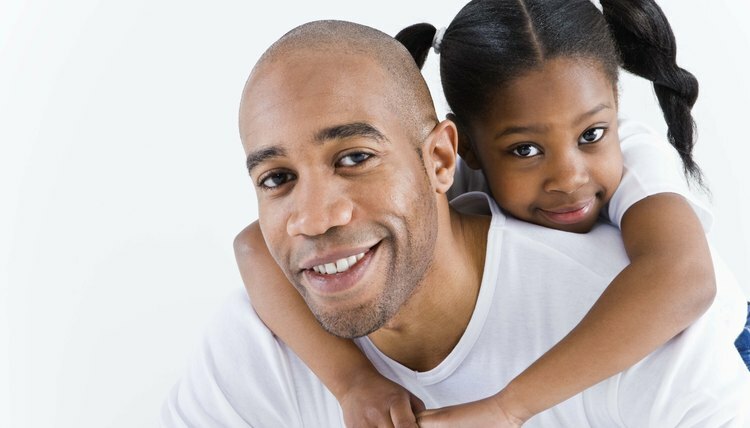 If you have a child and the other parent has physical custody of her, your relationship with her could be seriously limited if the other parent relocates and takes your child with him. Moreover, enforcing child custody and visitation orders will become more complex if your child is out of state. In Connecticut, it is possible to file a motion with a family court to prevent the other parent from relocating your child. Obtain a Motion for Modification, which is form JD-FM-174; an Appearance, form JD-CL-12; Financial Affidavit, form JD-FM-6; and an Affidavit Concerning Children, form JD-FM-164. These forms are available on the Connecticut Judicial Branch's website. Complete the Motion for Modification. Under "Type of Motion to Modify," check "Custody." Under Item 2, state how the other parent intends to relocate the child. Under "Custody," ask the court to modify the existing child custody order to prevent the other parent from relocating the child. Fill out the Appearance, Financial Affidavit and Affidavit Concerning Children forms. The Appearance is a simple form that requires you to state the purpose of your appearance at the hearing. The Financial Affidavit requires you to report your income, expenses, assets and debts. The Affidavit Concerning Children requires you to report the child's past and present living arrangements, and whether any relevant civil or criminal proceedings are underway in another court. Prepare all paperwork in triplicate -- one for the court, one for the other parent and one for your records. Sign and date all three copies in the presence of the assistant clerk of the Superior Court that will hear your case and submit one copy of each document except the Financial Affidavit to the assistant clerk. Request a hearing date and ask him to give you a list of state marshals. File an application for an "ex parte" hearing if there is a danger the other parent will relocate the child before the scheduled hearing date. An ex parte hearing is a private meeting between you and the judge outside the presence of the other parent and may be completed within 24 hours. If your ex parte motion is successful, the judge will issue a temporary order pending a full hearing on your motion. Apply for a waiver of court fees if you cannot afford to pay. You must submit the Financial Affidavit together with this application. Otherwise, you may submit the Financial Affidavit at least five days before the hearing date. Deliver a copy of all paperwork except the Financial Affidavit to the state marshal representing your jurisdiction. The marshal will collect a fee from you and deliver the documents to the other parent. Keep the third copy of these documents for your records and bring them with you to the hearing. Custody battles erupt over legal custody, physical custody and child support of a child. You can file a petition for child custody and support as part of your divorce case or start a child custody case without a divorce. Married parents generally file for child custody and support as part of a divorce case. Parents can reach a custody agreement on their own or argue over custody before the court.